TIP: The hotel offers Zagreb Airport Parking service. Park in their secured parking and they will transfer you to and from the airport for free. 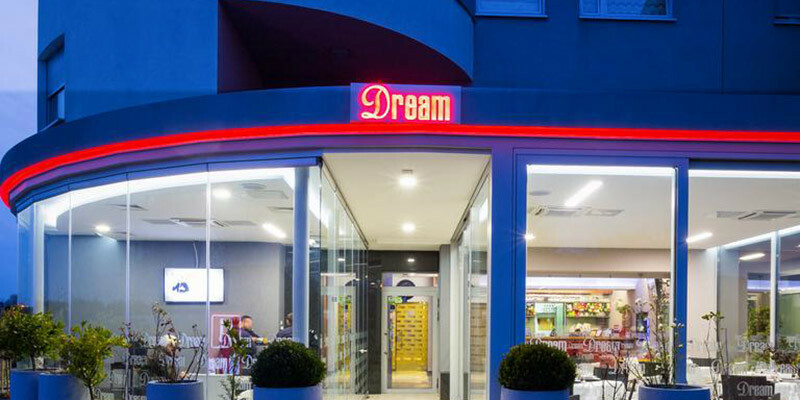 Dream Hotel Velika Gorica is a nice small and friendly hotel located in Velika Gorica, close to Zagreb Airport. They offer Free Shuttle Transfer and Free Parking for their guests. If you have the time to visit Zagreb, the city centre is approximately a 30-minute drive from the hotel. The hotel features 10 modernly equipped rooms which are air-conditioned with minibar, satellite TV and free Wi-Fi. Although, they offer early check-in from 10 AM, please call ahead. They will do their best to check you in if the room is free and clean. As I mentioned additionally they offer Zagreb Airport Parking service. Their indoor and outdoor parking is open around the clock and secured with video surveillance. It costs around 15 EUR per day. They will transfer you to and from the airport and take care of your car! It is mainly an airport hotel and it offers all amenities required for short stay travellers. What is close by to Dream Hotel Velika Gorica? Likewise, they offer Zagreb Airport Parking service. With both indoor and outdoor parking, open around the clock and secured with video surveillance. They will transfer you to and from the airport and take care of your car. It costs around 15 EUR per day.